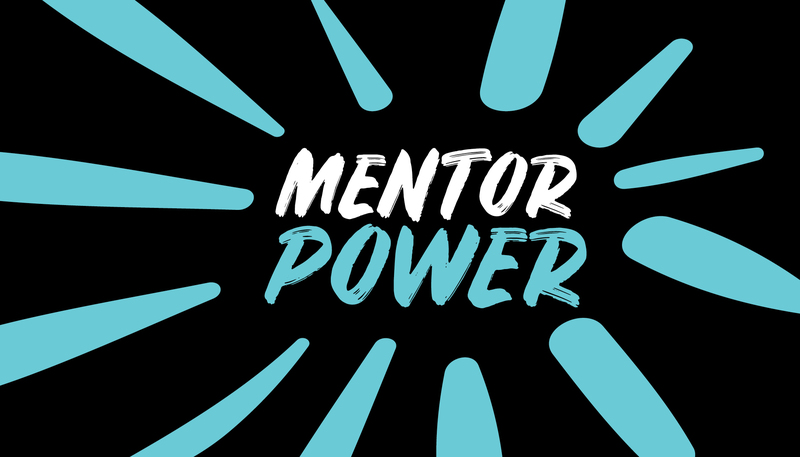 Executives from the Bill & Melinda Gates Foundation, Puget Sound Public Radio, Washington Global Health Alliance, The Riveter and other organizations discuss the importance of finding and keeping mentors throughout their careers. Illustration by Lori Kelley. Photos by Hayley Young. This article appears as part of the "Women at Work" cover story in the May 2018 issue. Click here for a free subscription. “One of my mentors, Mark Meyer, leads the Filene Research Institute in Madison, Wisconsin. For a decade, he’s offered a space where I can ask questions, try out ideas and gain insight into innovation within financial institutions." Breanne Sheetz Martell, Shareholder at Littler Mendelson P.C. This story is part of a multi-part cover story, "Women at Work." Click here for a free subscription.